Items may be left outside the warehouse door after hours. Please see fee’s listed on door and leave cash or check in payment box next to the door. 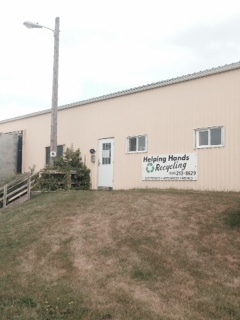 We accept all electronics, appliances, and scrap metal at this location!